Despite the thousands of flavours and varieties, all tea falls into one of five families: black, green, oolong, white, or dark. Herbal ‘tea’ doesn’t count because it’s not technically tea — true tea needs to come from the plant Camellia sinensis, and herbal teas don’t, though we will run down our selection later to round out the article. Even though all tea is from the same plant, there’s still a wide variety of colour and taste between each family. The differences come from which part of the plant is used, the topography and climate of the area in which the plant is grown, and the way it’s processed. NOTE: Black tea doesn’t automatically have more caffeine than other varieties — caffeine levels mostly come down to how much the leaves are cut up in your tea bag (smaller pieces = more caffeine) and how long the tea is brewed. 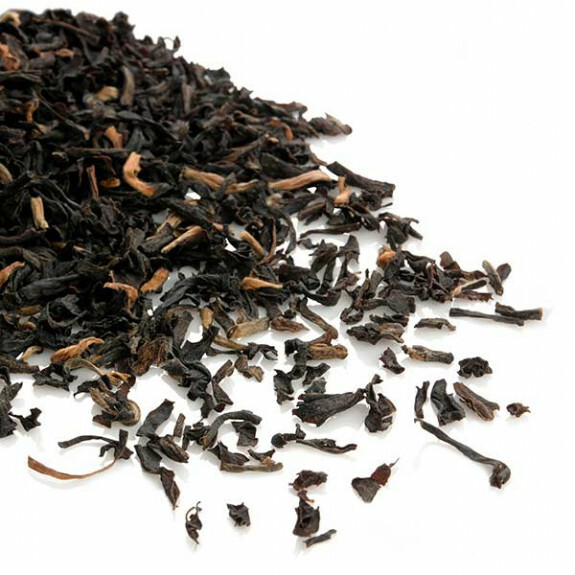 Assam: Named after the region where it’s grown in India, Assam tea has a unique malty flavour. 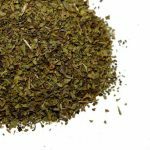 It’s typically used as the base of Chai tea, but it’s also sold as a breakfast tea and is often added to breakfast blends such as Irish breakfast and English breakfast. And it’s the breakfast tea we serve in Meejana. Ceylon: All Ceylon tea is grown in Sri Lanka, but depending on which part of the country, it can have flavours ranging from chocolate to citrus. Ceylon tends to be spicy, and it’s usually the main tea in Earl Grey and fruity blends. Earl Grey: Technically speaking, Earl Grey isn’t a variety of tea at all. It’s mostly Ceylon tea, but the use of bergamot changes the flavour into an aromatic blend of floral, sweet, woodsy, and sour. And you can find this at Meejana with real bergamot flowers inside. 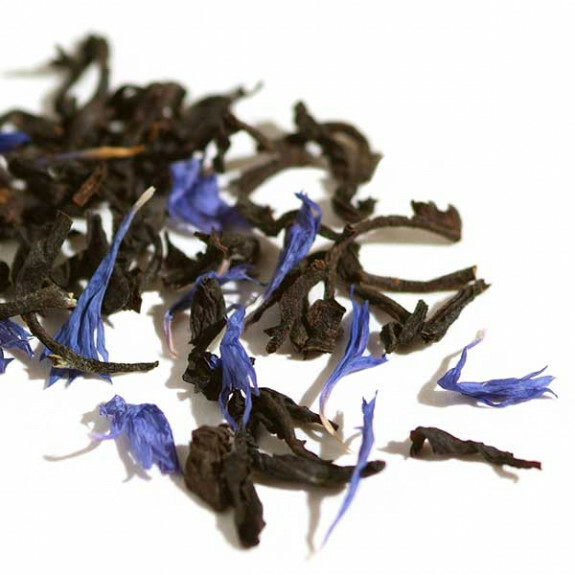 Lapsang Souchong: This one is for the whiskey lovers. Lapsang souchong has orange, floral, and vanilla notes with a smokey flavor—probably because it’s dried on an open fire over pine wood. Second Flush Darjeeling: Second Flush has a strong, rich flavour that tastes similar to grapes. It’s harvested in summer. Third Flush Darjeeling: Coppery in colour and sweet in taste, Third Flush is mellow, floral, and smooth. It’s picked in autumn. Unlike black tea, green tea is unoxidized, which means the oils in the leaves never react with the air and it gets to keep its green hue. As a whole, green teas are usually sweeter and mellower than black teas, but it does depend on how it was processed. 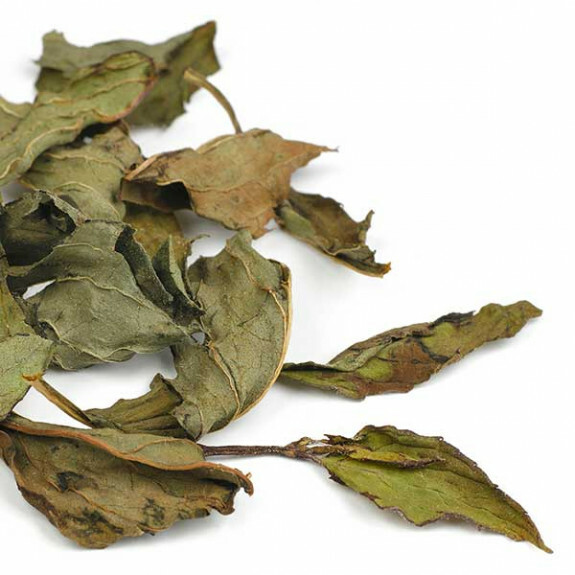 In Japan, for example, green teas are usually flash-steamed to prevent oxidation, but Chinese green teas are dry roasted instead. This results in a different flavour and brewing process. Sencha: The most popular tea in Japan, Sencha is briefly steamed before drying. This process gives it a grassy flavour and a bright green hue. Interestingly, some people say they taste a little seafood or seaweed flavour too. 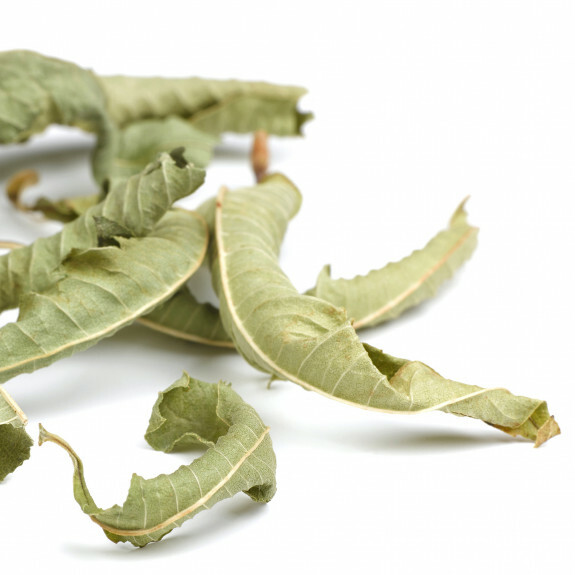 Bancha: Harvested later in the season but processed in the same way as Sencha, Bancha is more earthy than grassy. Though it has a sweet, robust flavour, it’s typically less aromatic than sencha is. Hojicha: If you’re a die-hard coffee drinker trying to convert, Hojicha is your brew. The roasting process brings out nutty, toasty, and caramelly flavours reminiscent of coffee, and with a reddish-brown colour, it almost looks like coffee, too. Almost. Gunpowder: A Chinese tea that’s rolled into a pellet shape, gunpowder is named for its resemblance to grains of gunpowder. Its flavours are appropriately smoky and peppery, with a touch of honey spice (without the sweetness). Chun Mee: Chun mee literally translates to “precious eyebrows,” which is probably a reference to the arched shape of the leaves. It’s sourer than most green teas, and it has a plum-like aroma and aftertaste that sets it apart. The process of making oolong tea combines the process of making black tea and green tea, and the flavours reflect this. Oolongs are partially oxidized before they’re roasted, and depending on how long they’re left to react with the air, oolong can taste anywhere from floral and fruity to earthy and nutty to grassy and spicy. 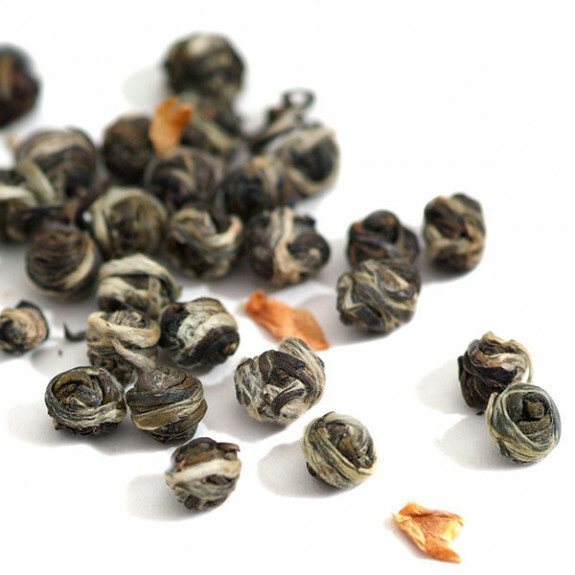 No matter the flavour, though, oolongs tend to be fuller-bodied than black teas. Dark teas are processed almost exactly like green teas, but instead of being roasted, dark tea leaves are fermented. This ageing process results in a sweeter and less tannic flavour that changes over time. Puer tea, for example, is floral and grassy when it’s young, but becomes woodsy and minty with a fuller body if it’s left to age for more than seven years. 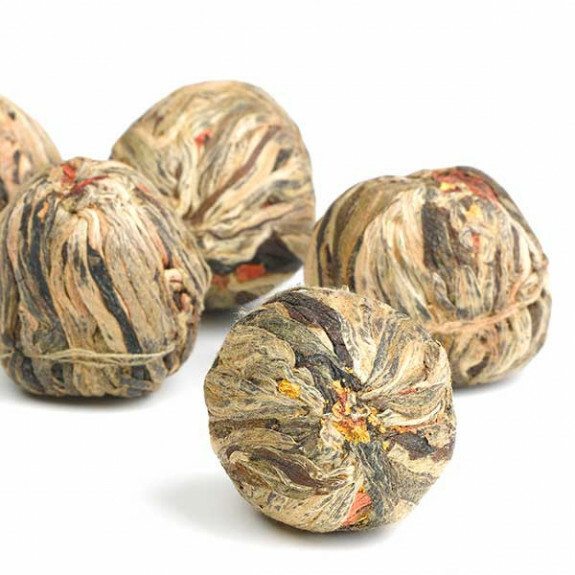 Because they’re neither oxidized nor roasted, white teas are the sweetest and most delicate of the tea varieties. They tend to be light and floral, though some are slightly nutty too. At Meejana, we use only whole, loose leaf teas which means a smoother taste and less caffeine than the powder you find in many tea bags. Assam: The ultimate breakfast tea, expertly blended from Assam’s finest tea gardens – strong and bursting with flavour. It has a comforting malt, caramel and rich dried fruit aroma and a satisfying flavour. Drink with or without milk. Assam lies at sea level in India’s subtropical northeast and is renowned for its rich soils bordering the Bramhaputra River. Assam is famous for the tea cultivar which bears its name – Camellia Sinensis Assamica. Earl Grey: A perfectly focused classic – our unique Earl Grey combines a rich Ceylon tea base scented with zesty bergamot. Refreshing and bright black tea, with lifted citrus charm freshening the structured tenacity of the Ceylon leaf. A perfectly focused classic. Our Earl Grey is a low-grown tea from the Ruhuna area in the south of Sri Lanka and provides a rich mellow base for the citrus high-notes of bergamot fruit. Organic Jade Sword Green: The brightest and most refreshing organic green tea. The best green tea you’ll find for everyday drinking. With an aroma of refreshing sweet grass and spring flowers, it is a full and grassy organic green tea with a brisk and refreshing finish. Located in south-central China, Hunan is a province surrounded by mountains draining into a central basin for tributaries of four major rivers, including the Yangtze. Hunan is famous for fiery food, green tea production and China’s most famous yellow tea. 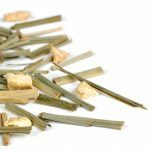 Jasmine Pearls: Sweet and fragrant jasmine pearls green tea scented simply with the summer’s finest jasmine blossom. Each pearl is hand-made by nimbly rolling spring-fresh green tea into pearls. Once dried, the pearls are stored until summer when jasmine flowers blossom. Over five consecutive nights, when the temperature is just cool enough, the tea is repeatedly scented with the fresh blossom. Each morning the green tea is separated from the flowers and fired to remove moisture before another night of scenting. This natural scenting gives our jasmine pearls tea a deep and long-lasting jasmine aroma.Fujian Province in southeastern China is the birthplace of many of the most famous teas and one of the most diverse tea provinces, producing white, green, oolong and black teas of great distinction. 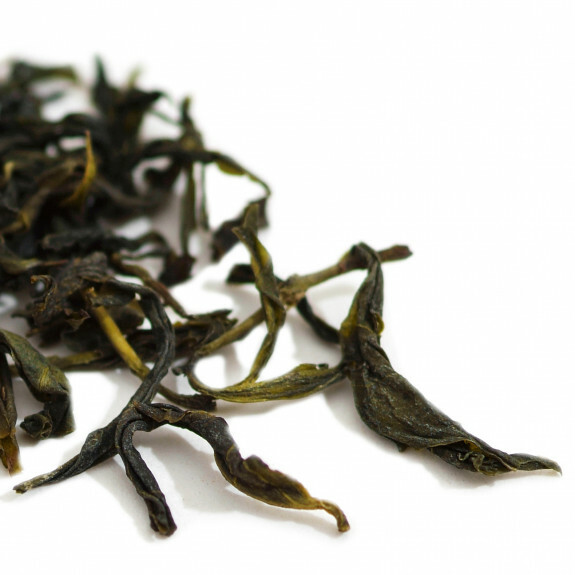 The soft, rounded character of Fujian green tea makes it most suitable for jasmine scenting. Flowering Osmanthus: A beautiful burst of orange lily and sweet osmanthus blossom. This flowering tea is composed of a sweet and soothing green tea hand tied around osmanthus blossoms and orange lily petals. The result is a hypnotic display of colour, with a heavenly sweet taste. The main image at the top of the post shows the producer making the flowering teas by hand. Lemon Verbena: Uniquely fragrant Lemon Verbena herbal tea, with a gentle and grassy lemon flavour. Produced only from dried Verveine leaves, our Lemon Verbena herbal tea has a light buttery taste, complemented by a subtle lemon scenting. 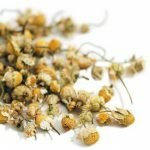 Caffeine free and to be enjoyed any time of day, this a sophisticated and delicately fragrant alternative to the more commonly found herbal teas. Peppermint: A striking peppermint tea with a fresh, minty flavour; aids digestion and cleanses your palate. Intensely fresh and minty, yet soothing and cleansing. 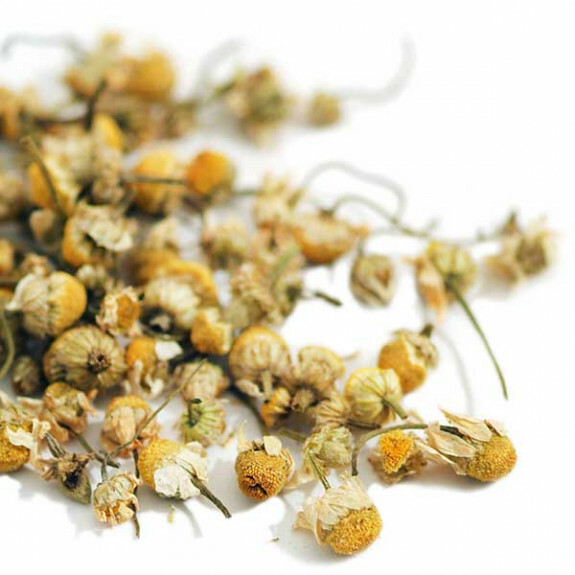 Chamomile: Elegant, floral and deeply soothing herbal tea comprising only whole chamomile flowers. Reminiscent of summer, soft, floral, mellow and soothing. Lemongrass & Ginger: A zesty, fragrant and refreshing herbal tea with whole lemongrass pieces and warming ginger. With real lengths of refreshing lemongrass and whole pieces of ginger, we’ve harnessed the invigorating essence of this infusion to give you a revitalising citrus lift, along with a spicy glow. A delicious post-dinner digestif. Tulsi: The “Queen of Herbs,” also known as Holy Basil (Tulsi) is the most sacred herb of India. It is cultivated in Southern Asia, in places like Thailand and India. 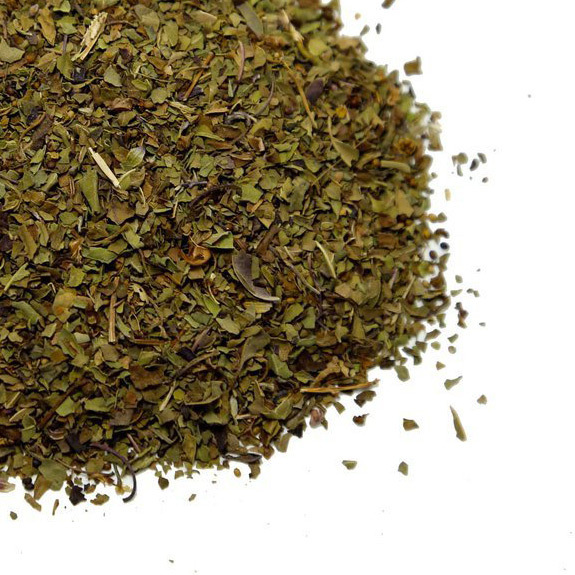 The Tulsi plant was discovered over 5000 years ago and It is an adaptogenic herb. This means its non-toxic and has a normalizing effect on the body. Typically this refers to its ability to help the body adapt to stress. Tulsi tea is rich in anti-oxidants, which help the body fight free radicals that are responsible for causing various chronic degenerative diseases. 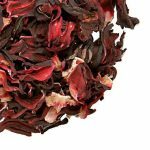 Whole Rose Bud: Experience the soothing softness and charm of whole rosebuds in this beautiful herbal tea. Made from fresh, whole rosebuds carefully dried to preserve natural flavour and scent. 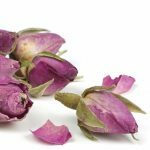 A scattering of our whole rosebuds releases an enchanting aroma and soothing infusion – the ultimate remedy for a fatigued body or mind. Hibiscus: Also know as roselle (a name for the flower), Rosella or sorrel. 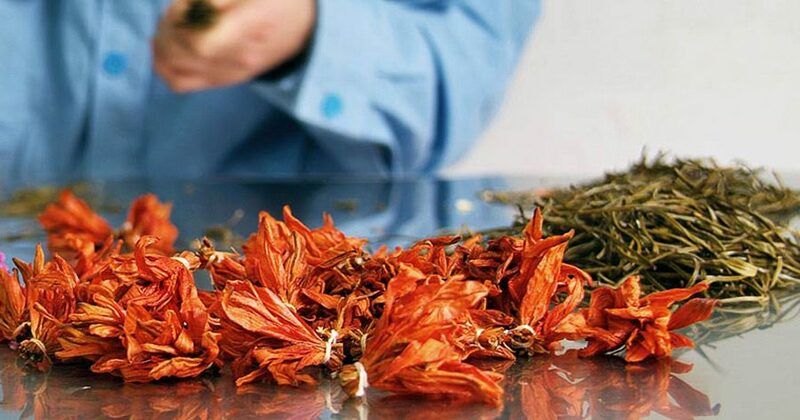 Our traditional hibiscus tea is made from dried parts of the hibiscus plant, most often the calyx, or the protective layer around the actual flower part of the plant. According to the Internet, hibiscus tea should not be drunk by pregnant mums-to-be as it can induce menstruation. Source material courtesy of Greatist and recently share on our Facebook pages.